Esplicito EP110: Long Distance Relationships! Long distance relationships can be very difficult and some people may not even consider them “real relationships”. 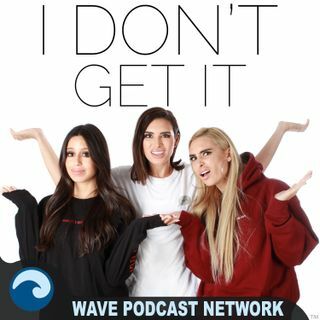 But the I Don’t Get It girls have callers on this week that have amazing stories of love that transcends states and countries. There is also a story about a long distance relationship that didn’t work, not because of the distance but because of the person. This episode is full of romance. You will be sure to change your distance range on Tinder immediately.